Looking for a fun way to get your child healthy and fit? Fencing provides children a dynamic and creative outlet for their energy. We will provide your child with an indoor facility filled with awesome activities and exercises. 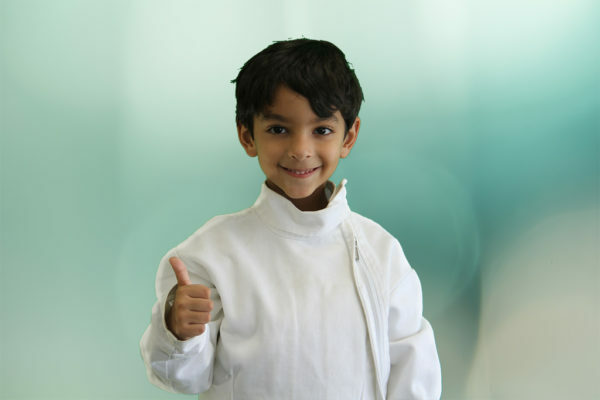 Your kids will be able to experience the unique sport of Fencing is an exciting and safe sport that teaches quick decision making, hand-eye coordination, and mental discipline.